Coastguard Boating Education (CBE) was formed in 1979 as a non-profit organisation to provide a comprehensive range of boating courses throughout New Zealand. The organisation is registered as a Private Training Establishment with the New Zealand Qualifications Authority. Coastguard Boating Education staff and tutors are highly experienced and qualified to ensure the best learning experience for students. 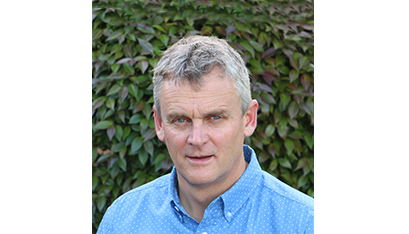 Mike joined the team in late 2016 following a period of research and teaching in the tertiary sector. 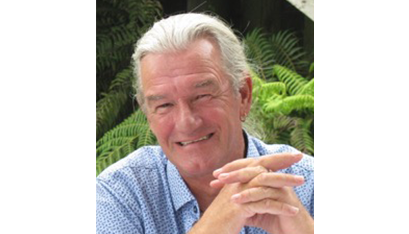 He has a PhD in education and has been involved in outdoor learning (land & sea based) for many years. He holds RYA and Coastguard qualifications, is a keen sailor, and enjoys backcountry mountain bike riding. 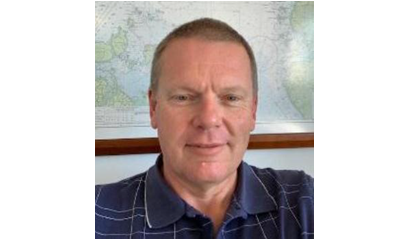 Steve has a myriad of roles, including induction and training of tutors for Coastguard Boating Education (CBE), Chief Representative for The Royal Yacht Association (RYA), reviewing course material, and ensuring instructors methods and resources are effective for delivery. 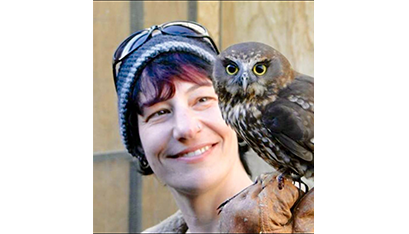 Sarah is the Assessment Administrator. She issues all certificates for CBE and The Royal Yachting Association (RYA). 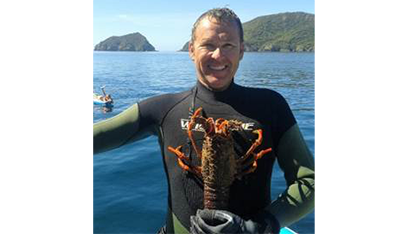 Jason has excellent maritime technical knowledge and has a strong maritime training & management background, holds NZ ILM and RYA Yachtmaster Instructor, formal teaching and assessor qualifications and has completed many high profile roles aboard Super Yachts in the past. 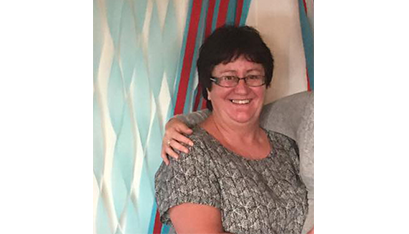 Debbie is the Accounts Administrator. Her primary duties involve handling the invoicing, balancing books and administration of the financial resources. 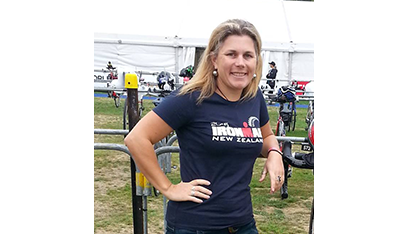 Mel brings a wealth of experience in the Marine industry including having worked on Super Yachts, for the RNZYS and having sailed for many years in NZ and abroad. Mel coordinates all classroom-based courses. Craig has been aligned with Coastguard since 2006, when he became a Coastguard Volunteer, a role he currently juggles with Coastguard Howick, alongside his new position as Training Moderator SAR, and being a regional Coastguard Instructor. As Training Moderator SAR, Craig will support the Coastguard SAR Instructors and Assessors to perform their activities training Search and Rescue Volunteers. 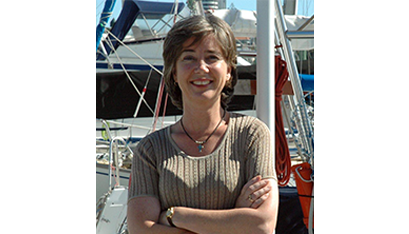 Lisa is the Safe Boating Project Manager, a nationwide programme devoted to educating young people with the essential safe boating concepts such as life jacket use, safety gear and response to common water-based situations. Lisa trains the trainers to deliver the Safe Boating Programme. Ross has taken on the role of Maritime Educator at our Westhaven office, continuing his extensive service to the maritime industry: training in the use of marine safety equipment, helicopter underwater escape training and work for Auckland Regional Council environmental monitoring programs. Ross has been a SAR volunteer for Auckland Coastguard (Heavy Rescue Vessel and Air Patrol) for 25 years, and a Boating Education tutor since 1996. 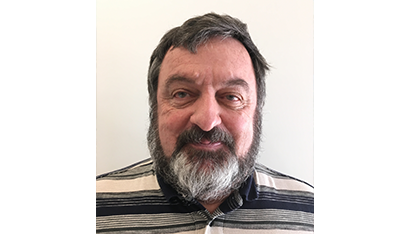 His work in our Westhaven office centres on supporting the Training Manager - CBE and Training Manager – Commercial, as well as keeping course resources up to date. Tracy joined the organization in early 2017. 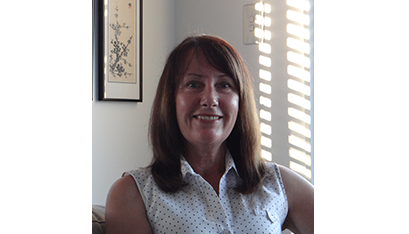 Having previously worked for the Department of Internal Affairs, Tracy brings administration experience, a proactive work ethic and positive attitude to the role. Maribeth joined CBE in August 2017 following several education based roles. Her role with CBE involves NZQA compliance, quality assurance and evaluating and improving learning outcomes. 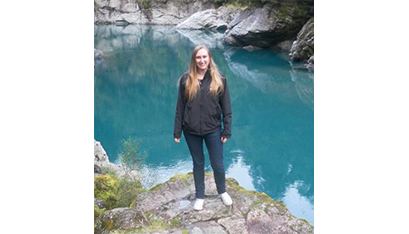 Maribeth is a music loving, adventurous, nature nerd passionate about marine and NZ bird conservation.